Download free Lockheed brand vector logo. 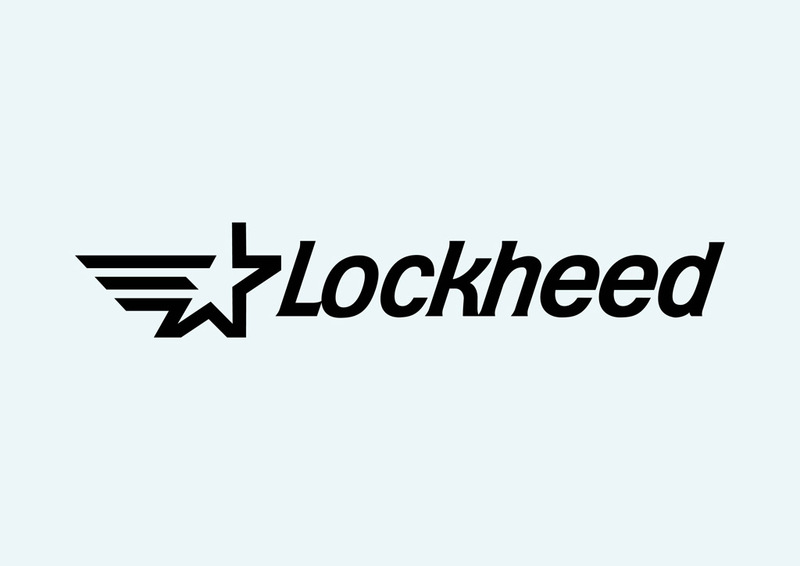 Lockheed was an aerospace company founded in 1912 by the brothers Allan and Malcolm Loughead. It was first named Alco Hydro-Aeroplane Company. Due to the great depression Lockheed was acquired by Alco Hydro-Aeroplane Company in 1929. Logo is the copyright of the respective owner.